Hi! Folks, as we all know creating a best Fiverr profile is really important to let your buyers know about yourself. 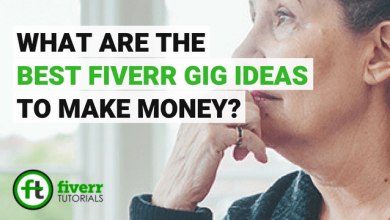 Most people, especially the New Sellers on Fiverr often think that once they created a Gig one day, they will start getting orders the other day. But it’s not that easy! 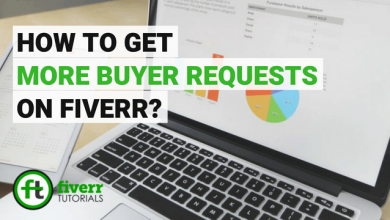 you have to look after a number of factors to persuade your buyer to buy your services. 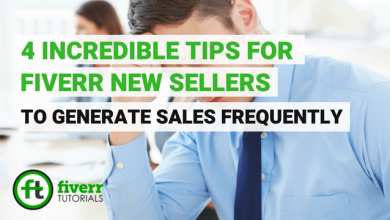 One of those key factors is managing your Seller Profile. 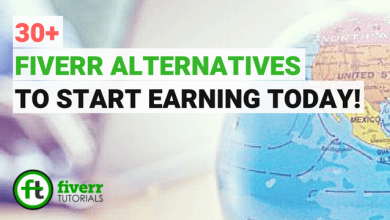 There are a number of people working already on Fiverr processing high-quality skills and experience. You’ve to find out your uniqueness in yourself to stand-out among the lot. But how you do this? still remains an agenda. 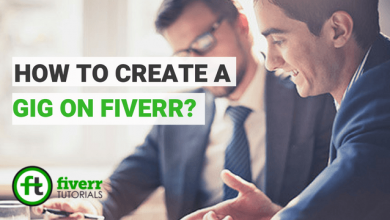 Didn’t create a Fiverr profile yet? 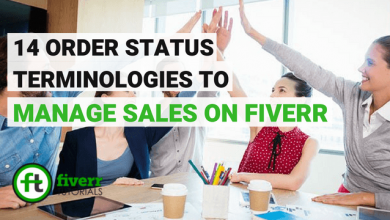 Learn to create Fiverr Profile. 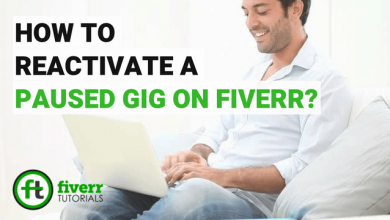 How to Make Fiverr Profile Stand-out? 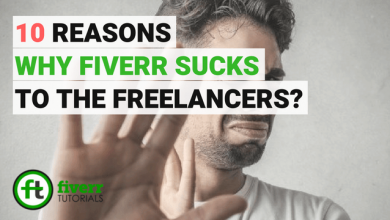 So, here we share some latest, unique and powerful techniques to make your Fiverr profile look unique. Remember, once the username on Fiverr is selected, it can’t be changed. So, it’s advised to take some time choosing an ideal username. It’s highly recommended that you use the username of with your own name. Besides, you can also choose a username representing your brand or services. For example, if you offer article writing services on Fiverr, then your username should be like, “CreativeWriter”, “versatileWriter” etc. Avoid using numbers and underscores etc. The tagline is your slogan. It’s something like your summary in one sentence. Designing a memorable Tagline can sum up the tone and premises of your services and strengthen the chances of buyer’s interactivity with your brand. It’s the general routine that you want to see the true face of the person you’re willing to trust in. The people are more interested in building relationships with you rather than just placing orders. But before that, they also want to know literally about your personality and attitude before they click on the “Order Now” button. If you use a profile picture that describes your face personally and professionally then it gives a personal touch to your buyer. Using pictures without your face or some other wallpapers have a bad impression to your profile. So, use a profile picture that best describes your personality. The description space shows exactly who you’re? Every word or phrase in this section has its worth. it’s effective that you add some light-hearted or funny touches in the description, but avoid things that are off topic. The big mistake most people make is that they start counting their skills and show that they are impatient to get an order immediately. They should Ideally, write a sharp introduction in the first two or three lines and then capitalize on it by sharing more personable aspects. Linking social accounts prove that you’re a genuine person and don’t support any sort of robotics. By linking social accounts Fiverr assure that you’re an authentic person with visibility on social sites like Google+, Facebook, Dribble, Stack OverFlow, and Linkedin. This can allow the buyer trust in you. Whatever your Gig subject is? You should find a natural way to link your skills to your profile so that you can prove the buyers that you’re the best choice for his project requirements. Keep it simple, it’s just about your Gigs. 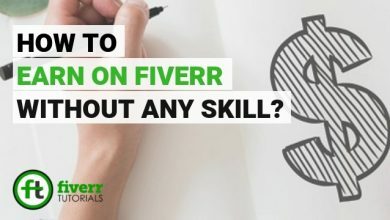 The skill must represent relevancy to what you offer on Fiverr.com. You are allowed to add only 10 skills so don’t waste them, use all of them wisely. 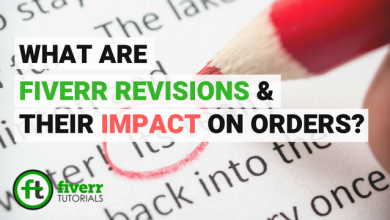 Where skills can create relevancy regarding your services on Fiverr, in the similar fashion, adding education can let your buyers know that you are a qualified person in the particular niche and worked professionally hard. 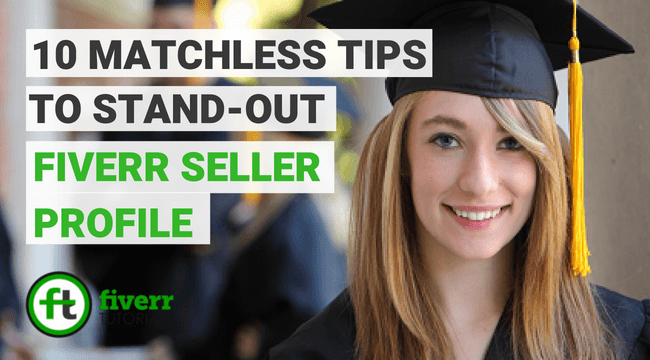 So, share your education to prove that you’re a qualified seller on Fiverr. If you’ve learned some additional skills from external institutes (whether online or not) then it’s a plus for your profile as it ensures your dedication and the commitment towards learning new things. Customer’s reviews on your services is always a great token of satisfaction for the buyer to invest his/ her earnings on you. 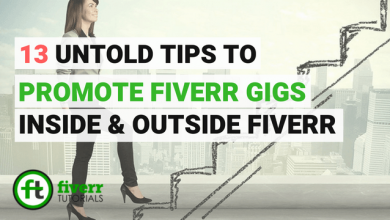 Make sure you provide quality and genuine work on Fiverr. Keeping your account secure is the primary step towards best Fiverr profile. Remember, you deserve your earnings and never let hackers to misuse them. 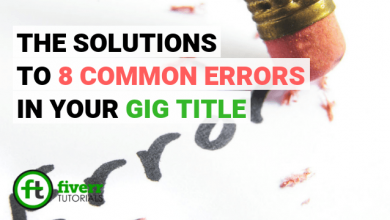 So, take all the necessary measures to keep your Fiverr account secure. 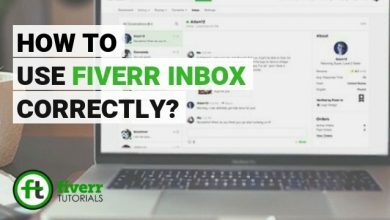 Learn more to maintain your Fiverr account secure. In order to make the best Fiverr profile stand-out, it’s important that you explain who are you? what are you? and the principles or goals that make you work. Treat this profile as a chance to introduce yourself not only in front of the Fiverr community but also developing it as a Portfolio. 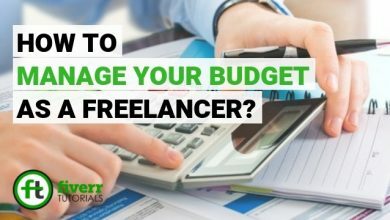 A great profile fills up joy and energy in the buyers and an integral secret of a successful freelancer. Have more suggestions towards making the best Fiverr profile? Please share your precious views in the comment section below. i am new, i haven’t any portfolio. if a buyer ask me to show portfolio what should be my answer?